"Fabulous Fins of the 50's & 60's: The Jetage of Automobile Design" Now on display in our changing gallery through March 2019. America On Wheels Museum is excited to announce the opening of the Kids’ Car & Restoration Center. RB Collection will become the first neighbor to America On Wheels Museum. Have your kids birthday party at the museum. Fun for all ages! Call us at 610-432-4200 to schedule your group tour today! Become a Museum Member – Unlimited Admission for ONE YEAR! 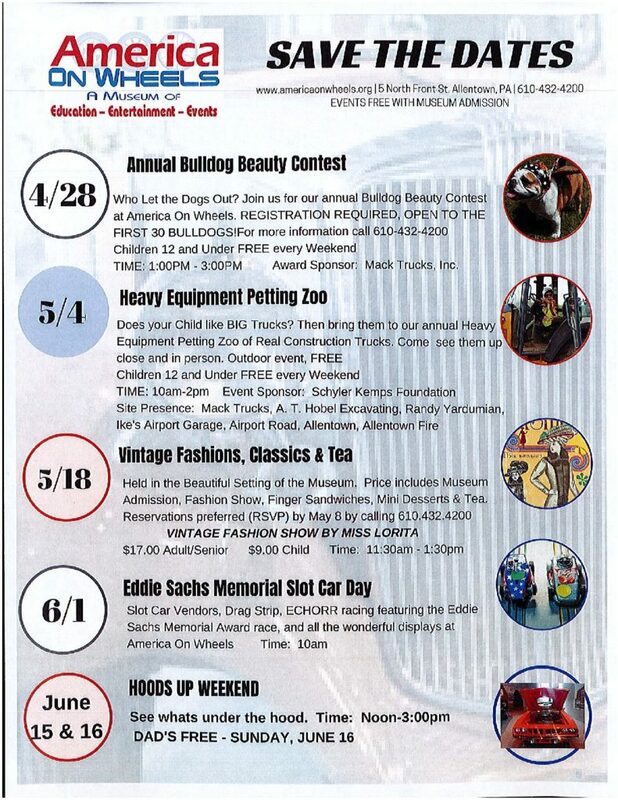 Our museum is a place where everyone can gather to learn, have fun and celebrate first hand America’s love affair with cars, trucks, motorcycles and bicycles. These vehicles have touched our lives. They’ve shaped history, given us freedom and mobility and in many ways, helped define how we see ourselves. As you explore our many exhibits and galleries, enjoy the memories and stories these vehicles will evoke. Members will have unlimited access to see all of these great Exhibits for one year! 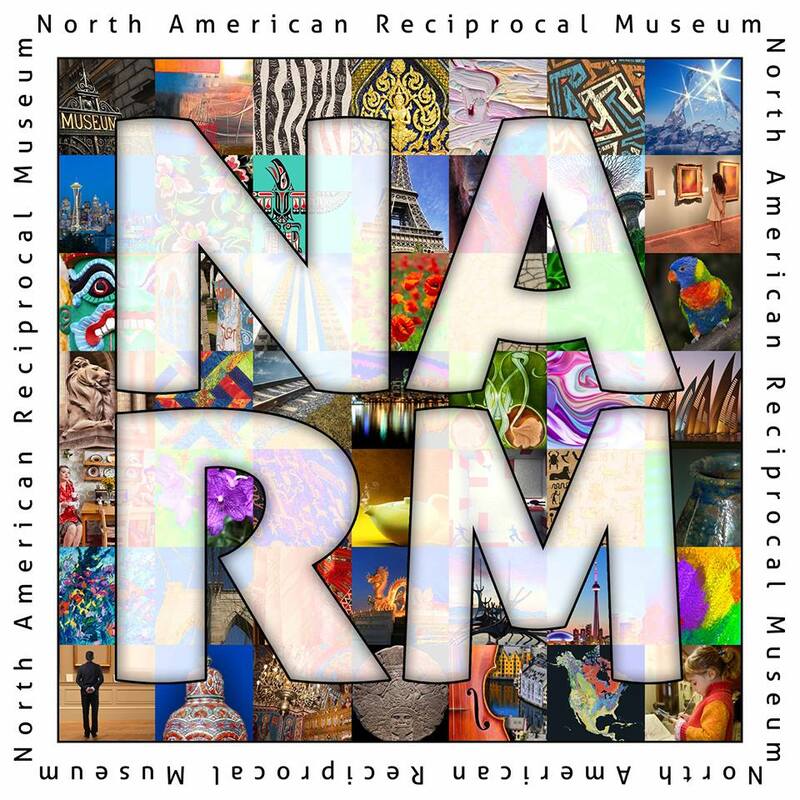 Remember, Members with a $100 (or higher) level at America On Wheels will receive a NARM sticker. This allows any member with a free Admission during regular museum hours, member discounts at museum shops, OR discounts on concert/lecture tickets* to any of the 900 participating Museums.